A classified US Senate probe into the CIA’s post-9/11 interrogation program found that the agency purposely deceived the US Justice Department to attain legal justification for use of torture techniques, according to a new report. The Senate Intelligence Committee’s investigation into the Bush administration’s detention and interrogation program – active from September 11, 2001 to 2006 – found that the CIA used interrogation methods not approved by the US Department of Justice’s Office of Legal Counsel. Ultimately, the Committee found that the “Justice Department’s legal analyses were based on flawed information provided by the CIA,” McClatchy news service reported Friday. “The CIA repeatedly provided inaccurate information to the Department of Justice, impeding a proper legal analysis of the CIA’s Detention and Interrogation Program,” the report found, according to McClatchy. The Senate’s probe, which yielded a yet-unreleased 6,300-page report, also found that the CIA distorted how many detainees it held in “black site” prisons throughout the world and how many were subjected to “enhanced interrogation techniques” many amount to torture. The CIA has claimed only about 30 detainees fell under the mercy of such methods. 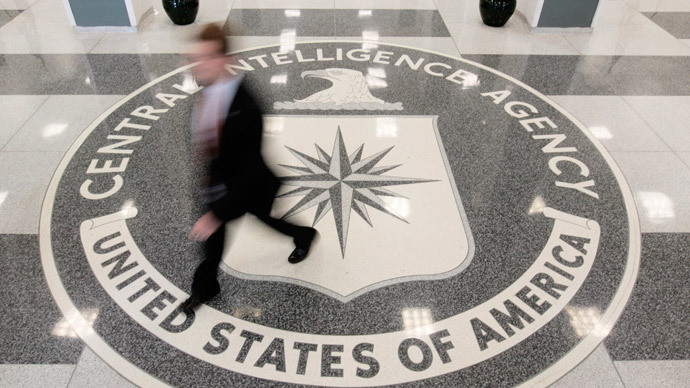 “[The CIA is] trying to minimize the damage. They are trying to say it was a very targeted program, but that’s not the case,” said a former US official familiar with the Senate Committee’s four-year, US$40 million investigation. McClatchy’s anonymous sources say the Senate report outlines 20 main conclusions about the post-9/11 torture program that – the investigation found – intentionally evaded White House, congressional, and intra-agency oversight. 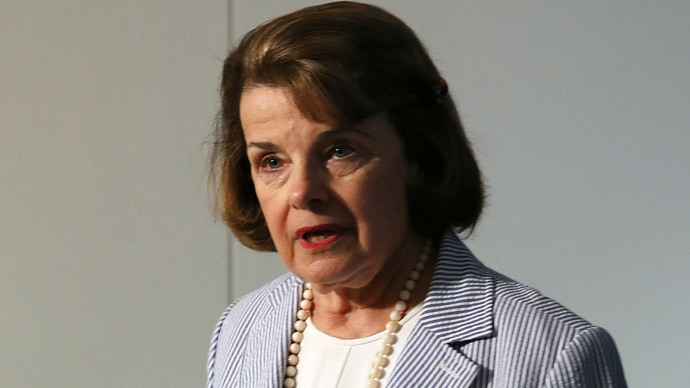 Sen. Dianne Feinstein, the Senate Intelligence Committee’s chairwoman, quickly condemned McClatchy’s report on the classified conclusions of her committee’s investigation. McClatchy responded to Feinstein’s threat, asserting journalistic privilege and the public’s right to know in the face of persistent government secrecy and conceit. The CIA reportedly waterboarded detainees Abu Zubaydah and Khalid Sheikh Mohammed 83 and 183 times, respectively. They weren’t the only prisoners to be waterboarded or subjected to other harsh methods of interrogation, as has been reported for some time. A 2004 report by the CIA’s inspector general found that the CIA had gone outside legal parameters in its interrogation activities. The internal watchdog said at the time that the “continued applicability of the DOJ opinion” was in question given the CIA had told the Justice Department that it would utilize waterboarding in the same manner the tactic was used in US military training for personnel in case of enemy capture. 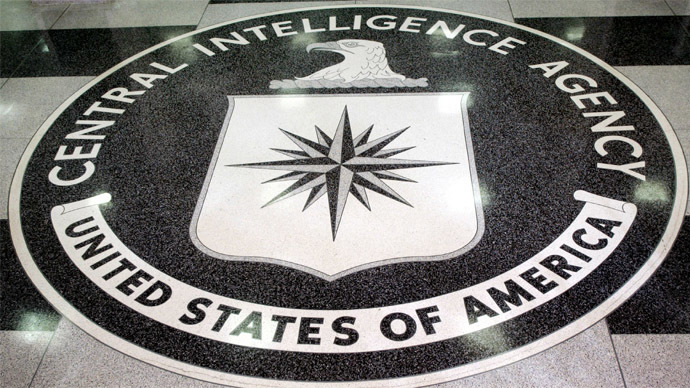 The inspector general report found that the CIA used waterboarding in a “manner different” than the military’s Survival, Evasion, Resistance, and Escape training. In addition, the CIA did not keep track of detainees captured under the program, the Senate report found, according to McClatchy. “The CIA’s records were hazy, inconsistent and at times inaccurate,” the former US official told McClatchy. In a separate report published by Al Jazeera America on Thursday, US government sources claimed the Senate report also found that Britain had allowed the US to run a “black site” prison on the Indian Ocean island of Diego Garcia in order to secretly hold suspects sans accountability. The Diego Garcia prison held some “high-value” detainees and was operated under the “full cooperation” of the British government, Al Jazeera America reported citing US officials familiar with the Senate report. 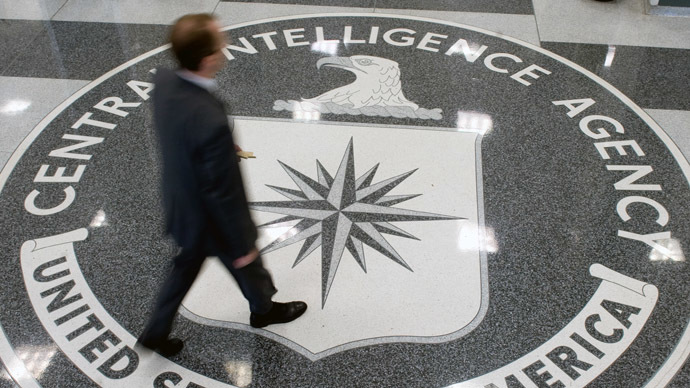 Earlier this month, anonymous US officials with knowledge of the Senate investigation told the Washington Post that CIA officials lied to the government and public about the efficacy of their torture methods in accumulating reliable and valuable information from detainees. 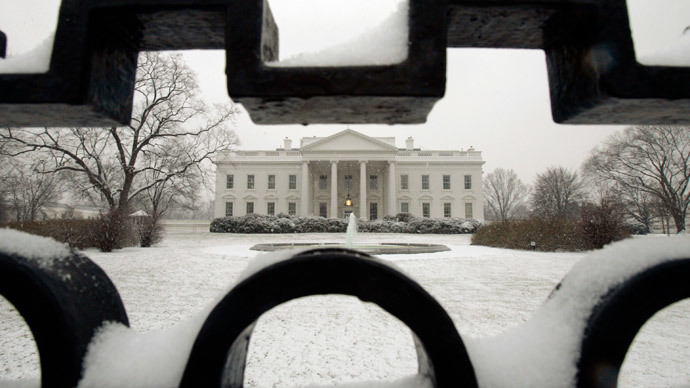 Last week, the Senate Intelligence Committee voted to send their report’s 480-page executive summary, the findings, and conclusions to the White House for potential declassification ahead of public release. 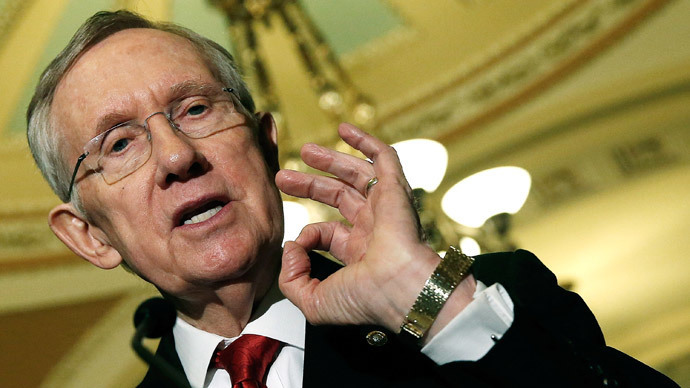 The Committee and the CIA have in recent weeks gone back and forth with accusations of spying, meddling, and misrepresentation, highlighting an ongoing feud between the agency and the Committee since the Senate probe began in 2009.